Storm De Hirsch began publishing poetry and art criticism in American little magazines in the 1950s. Her work arrived in the vacuum of American postwar poetry and with no clear affiliation. 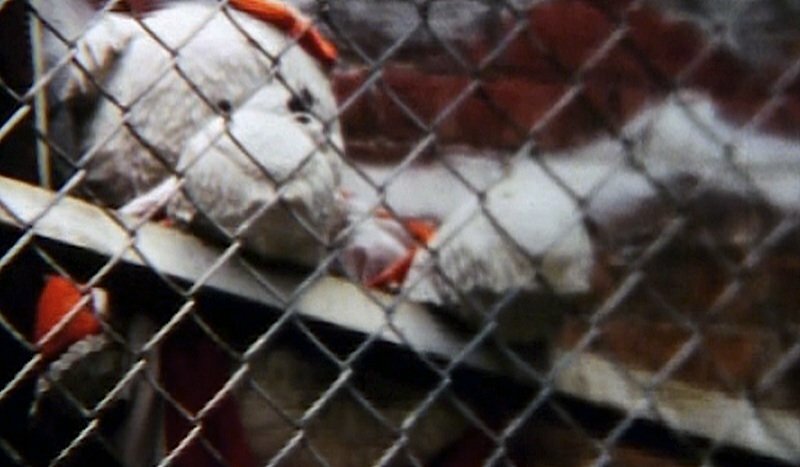 It was on the periphery of the east coast Beat movement, engaging punctuative declarations, onomatopoeia, chorus repetitions and sensual, ornithological and Cabalistic imagery. 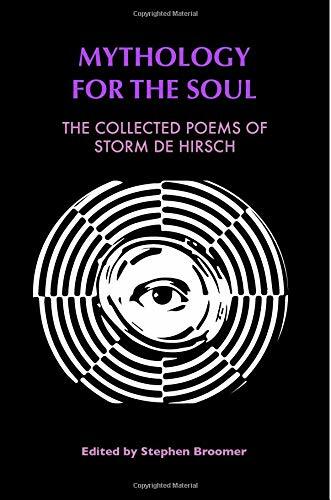 De Hirsch’s poems are shamanistic, bearing properties of the magic ritual and incantation, and her mysticism as well as her passions for new forms led her in the visionary direction of the New American Cinema. Join Mono no aware for an intimate screening presentation of recent works by Stephanie Gray presented with live poetry readings. Among the works being shown are several city-symphonies about her former hometown, Buffalo, NY; a film of a certain vanishing Coney Island; pockets of mysterious places in lower Manhattan; and atmospheric and wind-driven portraits of streetscapes in Queens and Chinatown. Her work is motivated by a sort of philosophical conversation with the city, “even if I don’t always know what it means or what it is, the filming makes sense of it in a kind of magic way. The city speaks and makes meaning, of both the past, present and future and where do memories fit in?” Her relationship with New York is intimate, and her ability to capture the subtle whispers amidst the chaos allows one to see the invisible. A special one-off PoetryFilm event celebrating the Equinox with a bespoke programme of experimental short films, poetry readings and music performances exploring circles, cycles, sequences, planets and patterns. Entry will be by stating your name. Full programme follows.